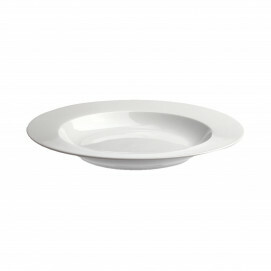 Round porcelain dinner plates for an everyday use and family meals. 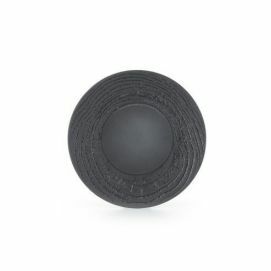 Revol plates are chip resistant. They are also oven safe and microwave safe up to 573F. Dishwasher safe, they will remain white dishwasher cycle after dishwasher cycle. Available in two sizes: Ø10.24”and Ø 11.75”. Get the entire 16 pieces set. 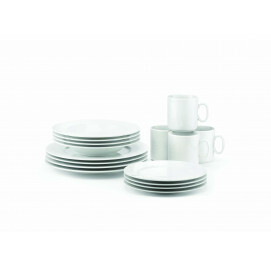 Those plates are also available in sets of 4 - better value. 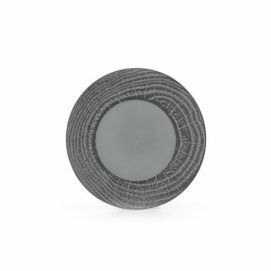 In a more modern style, Basalt round dinner is a Matt slate style ceramic plate which is slate inspired look without the disadvantages of this material. SERVING SUGGESTIONS: Serve and present your everyday cuisine.